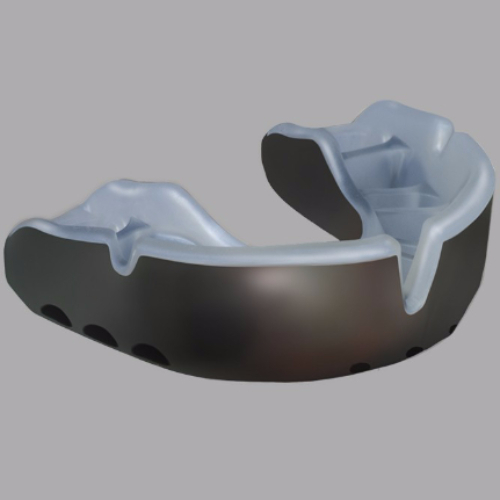 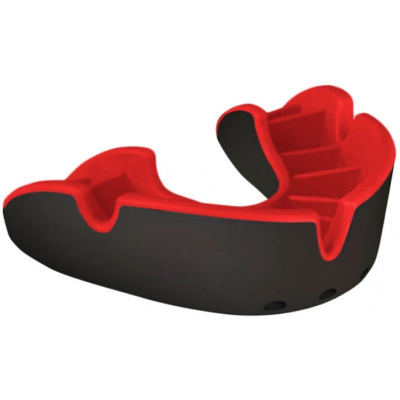 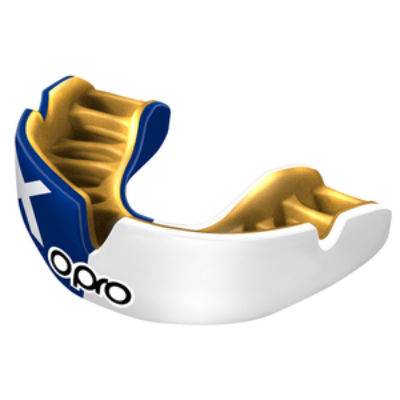 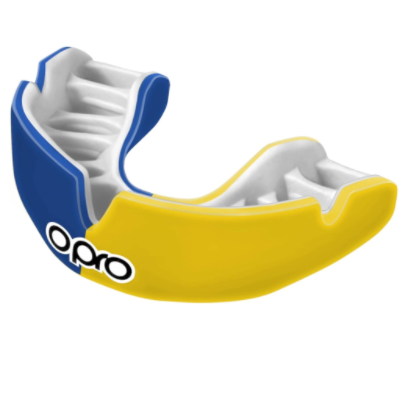 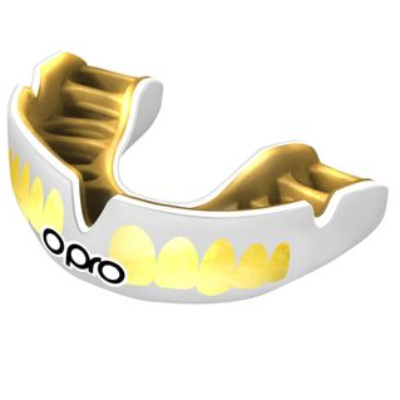 Opro are the largest manufacturer of mouthguards in the world. 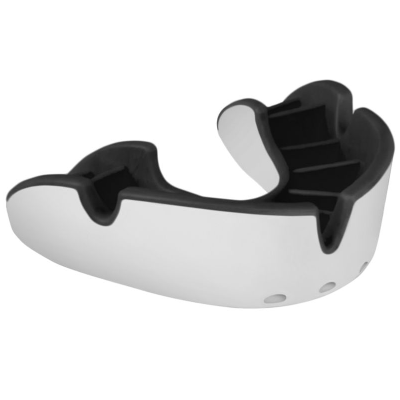 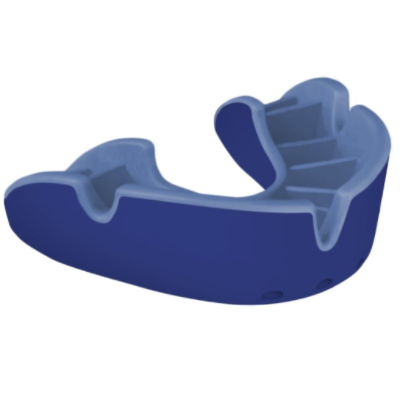 Their UK based headquarters produces mouthguards for all contact sports. 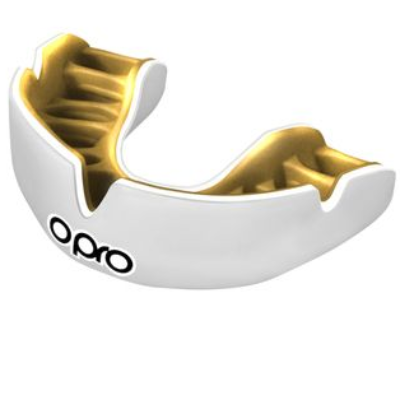 Opro offer a range of designs to ensure there is something for everyone. 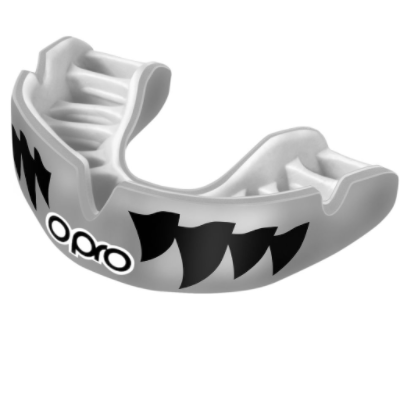 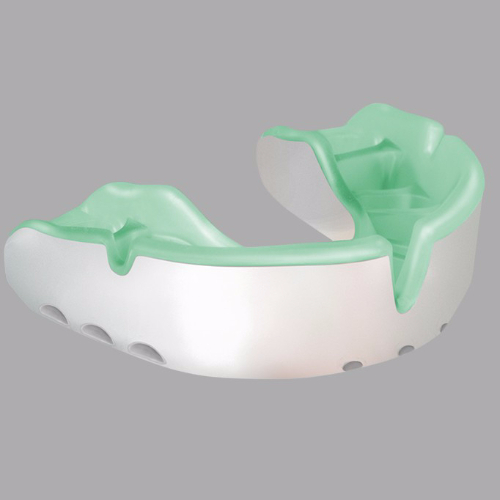 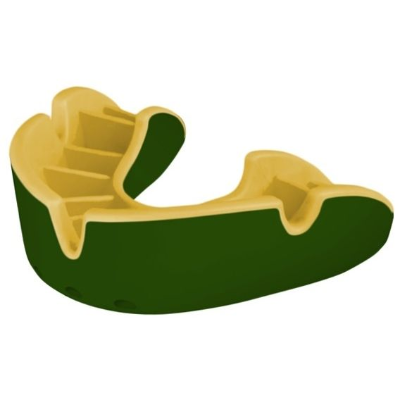 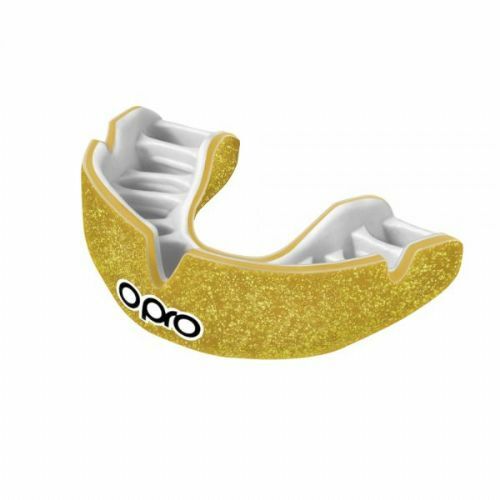 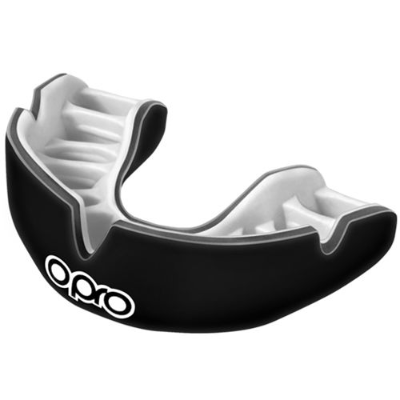 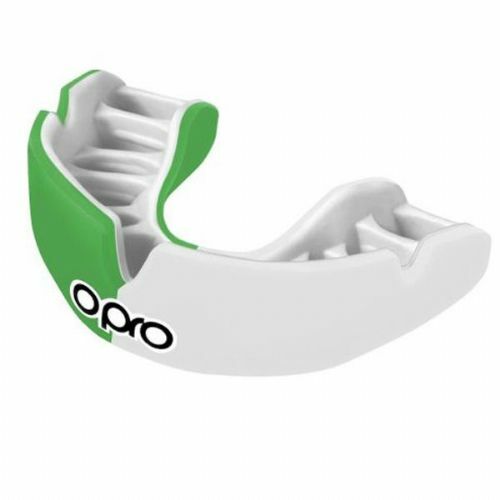 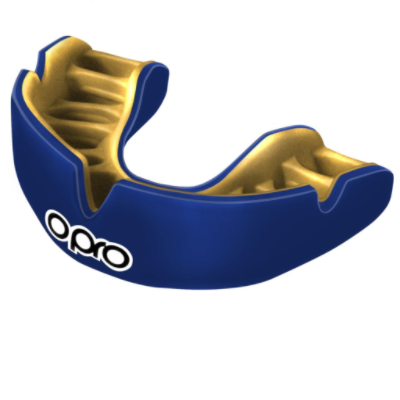 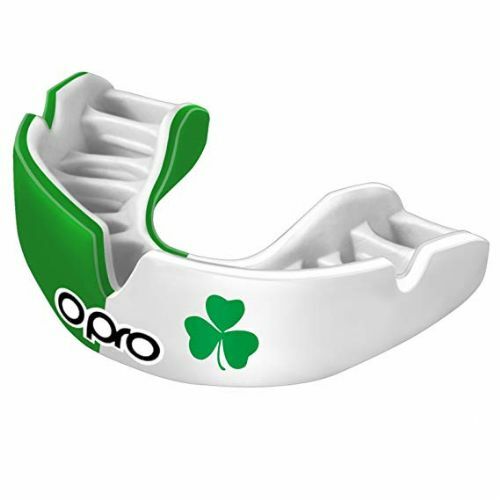 For us what makes Opro stand out in the market is their core product range is mouthguards, ensuring you get high quality and great protection every time.